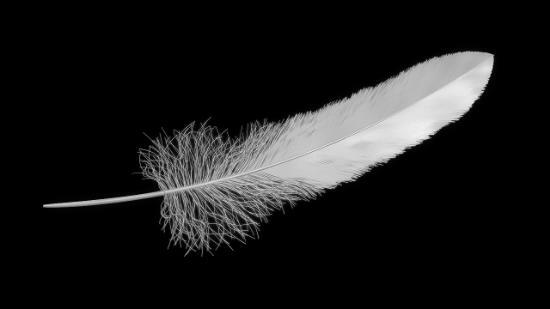 MAXScript for generating procedural feathers. 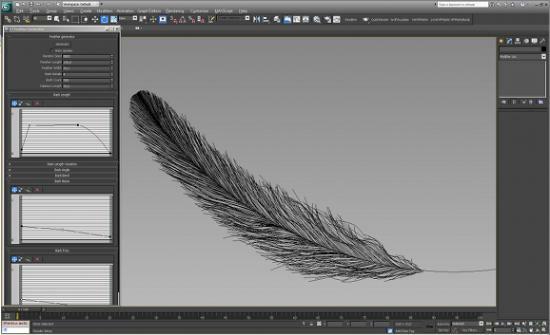 Generates highly detailed feathers using splines. For up-to-date usage instructions see the download link. 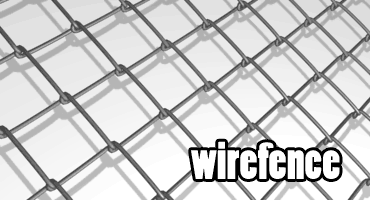 Create easy WireFence shape (Editable Spline). 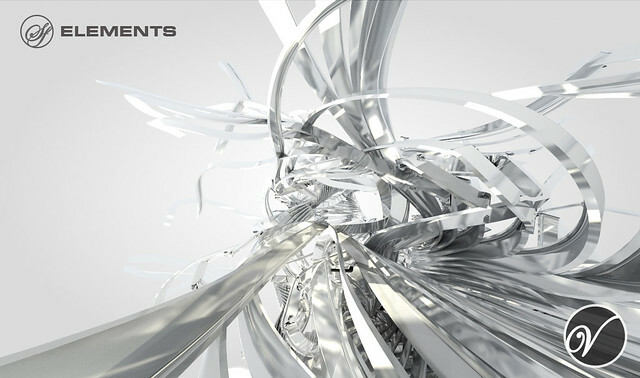 r|shaders is a collection of procedural shaders for 3ds max.